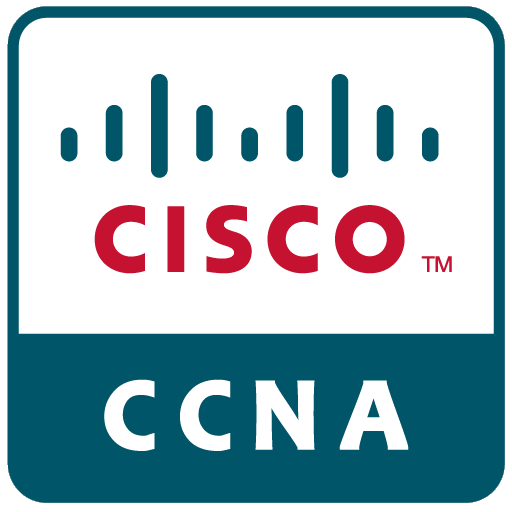 Passing the Cisco CCNA certification is not an easy task. 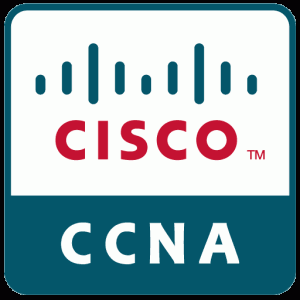 Cisco ensures passing the CCNA remains prestigious by maintaining the difficulty level of the CCNA exam by changing the exam pattern regularly. With the difficulty level being where it is, and the extensive exam syllabus, students must know what topics they should focus on for passing the CCNA exam. Listed below are the core topics tested on the Cisco CCNA exam and what you are expected to know from them. We have outlined the key concepts that you are supposed to know from these core topics. We recommend that students do not use this as an exam syllabus since not all exam objectives are listed below. The list is instead a supplementary study aid, which can be used to cross check if you have covered the key points in the CCNA core topics. 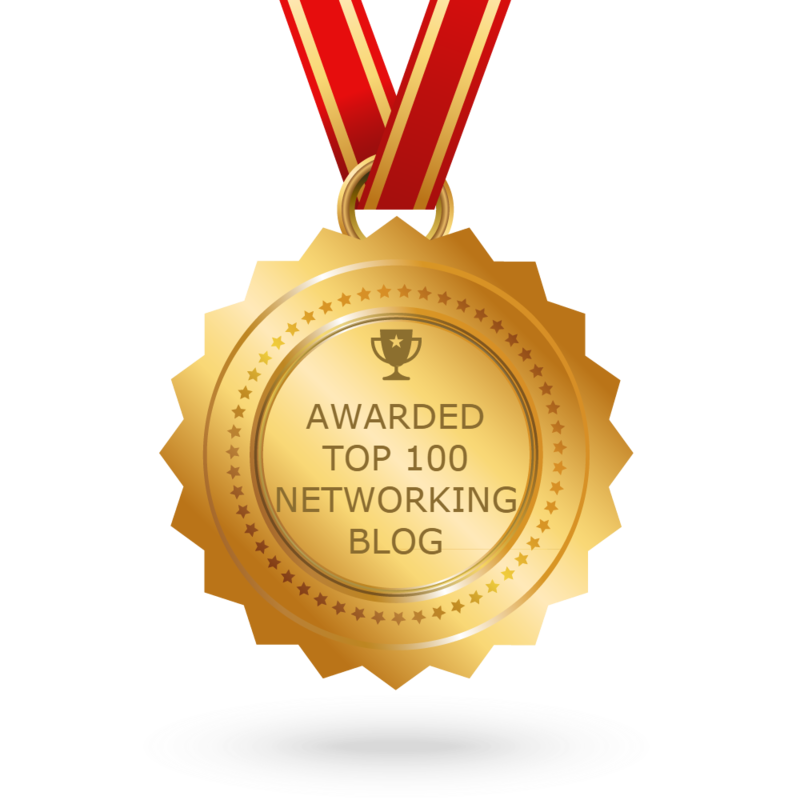 How does this process improve network performance and avoid collisions on the network? What are the functions of a router? How does an address help determine how a packet moves through the local network and to remote networks? What is the difference between a Routed and Routing Protocol? What are the different data formats found at the Presentation Layer? What are some examples of Presentation Layer Standards? What are the three basic services of the Application Layer? What are some common Application Layer Services? What are the types of encapsulations on Cisco routers? Which is the default? What is the LMI in Frame Relay? What are the different Frame Relay encapsulations? What is the CIR in Frame Relay? What are the Frame Relay congestion notification types? What are the PPP WAN encapsulations? What are the PPP Data Link Layer Protocols? What is the Basic Rate Interface (BRI)? What does each channel do and how is information moved from end to end? What are the ISDN terminals, protocols, and reference points? What are the ISDN switch types? What are the differences between DCE and DTE? What is an X.25 virtual circuit? What are the layers of X.25? Which protocols and services support X.25 WAN? What is the TCP/IP suite of protocols? What are the protocols within and what is each responsible for? What is the format of a TCP segment? What is the format of an IP packet? What is a Three-Way Handshake? What are ARP and RARP? What are well known, registered and dynamic ports? How does a router work? How are routers discovered and how do they communicate with each other? What are the differences between Routed and Routing protocols? What is classful versus classless routing? What is a default route? When is it used? How does a Distance Vector Routing Protocol work? What are the differences between RIP v1, RIP v2 and IGRP? What are the differences between RIP and IGRP? What methods are used to prevent routing loops? What are hold down timers? What is count to infinity? How is an access list identified? How are multiple access list statements executed on a router? What are the differences between standard and extended access lists? What are the differences between IP and IPX access lists? What are the number ranges for various IP and IPX access lists? Understand the term “implicit deny”. Where is it placed? What are the access list types? What are the advantages of LAN Segmentation? How do routers, switches and bridges interact on a LAN? What are the differences between bridges and switches? What are the characteristics of Ethernet and Fast Ethernet? What are their limitations? What is the difference between half and full duplex? What are the types of Ethernet cabling and when do you use them? What are the benefits of VLANs? How do you configure a VLAN? How do you check a switch port’s VLAN assignment? What is a trunk and understand the different trunking protocols? What is the ISL VLAN identification method? What is the 802.1q VLAN identification method? What does the term “frame tagging” mean? How do you determine which switch will be root bridge? What is CDP and when would you use it? What is the main purpose of Spanning Tree in a switched LAN? What are the 3 LAN switch methods and their functions? How does the Cut-Through Switching method work? How does the Fragment Free Switching method work? How does the Store-and-Forward LAN switch method work? What are the methods of bridging?